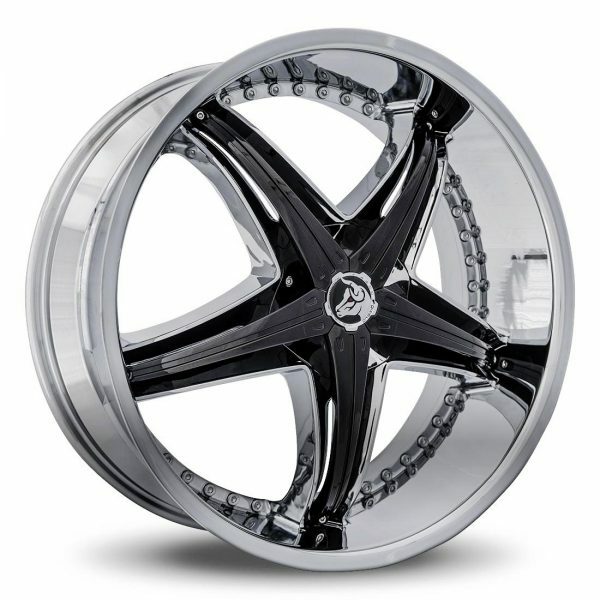 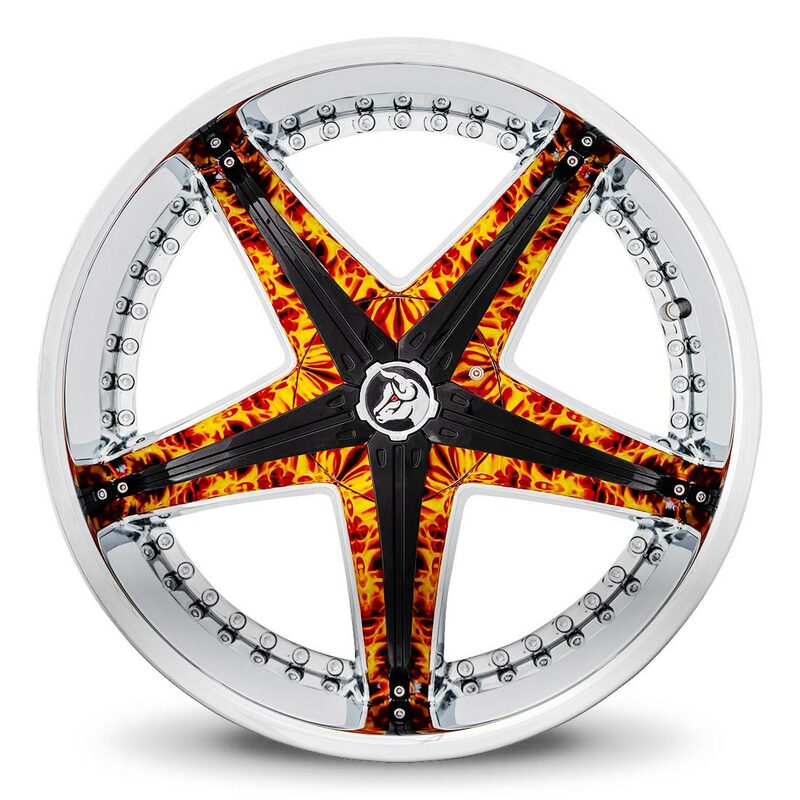 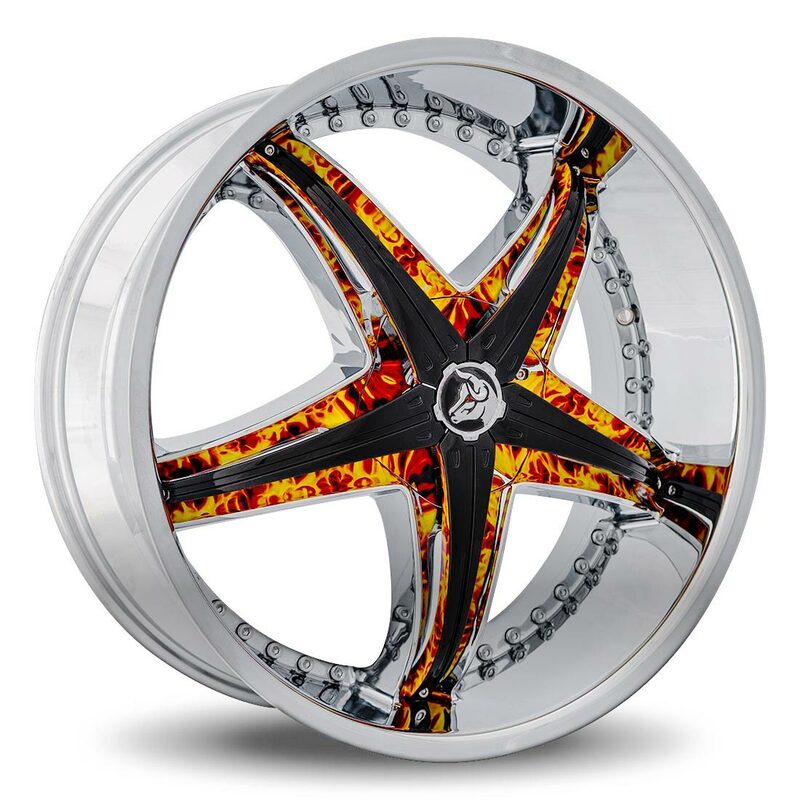 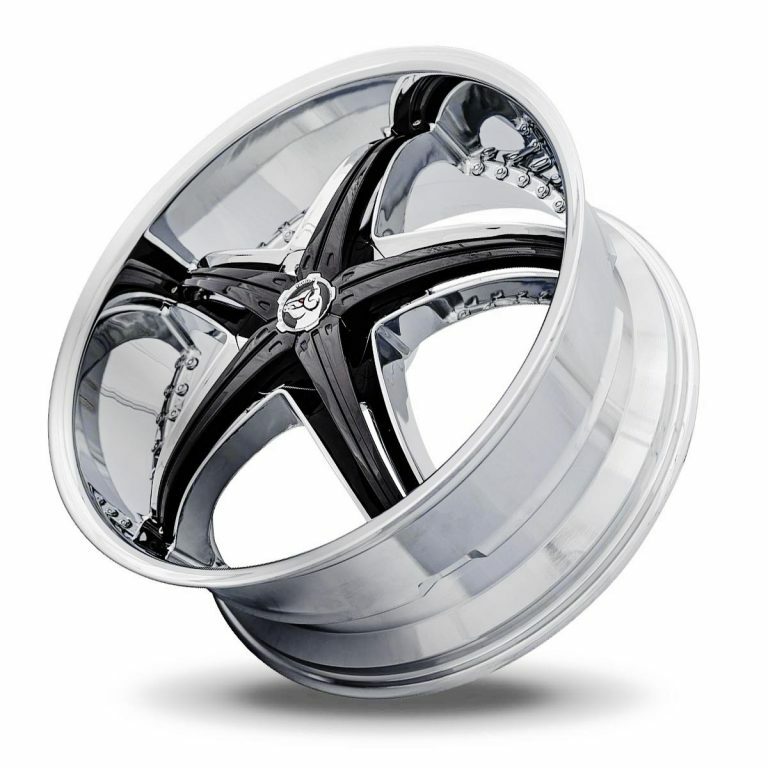 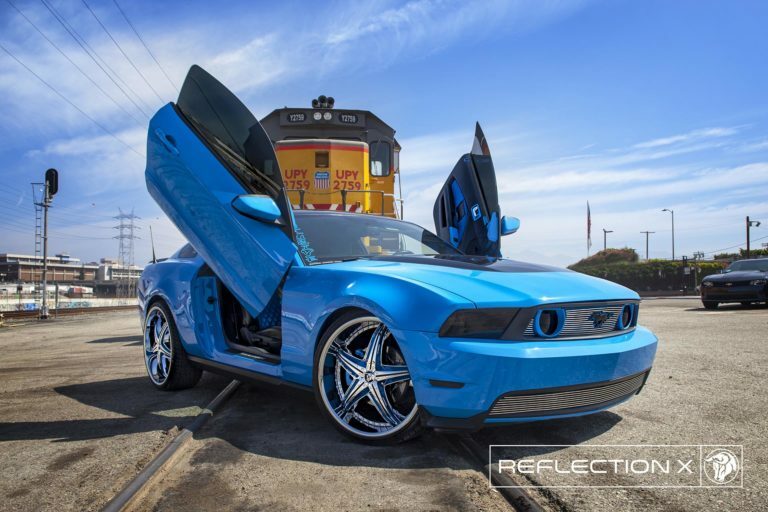 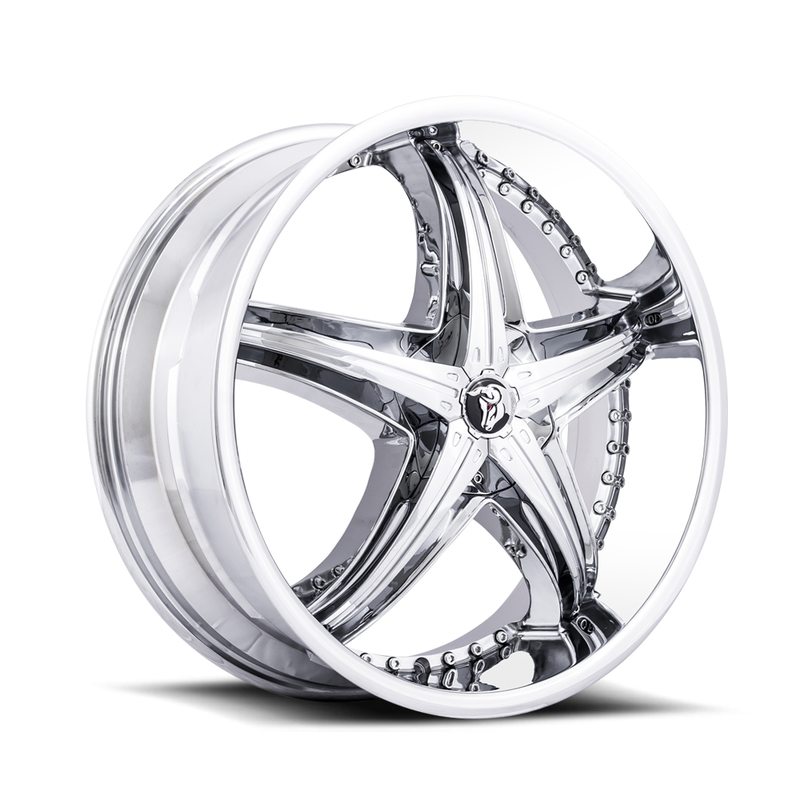 The Diablo Reflection X are a unique approach to wheel customization. 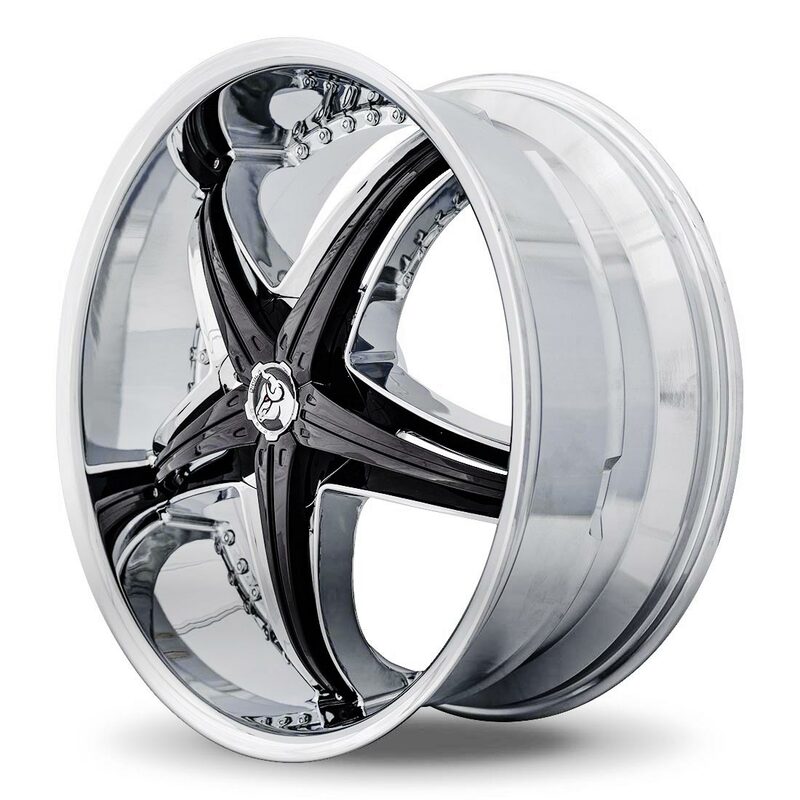 They have highly reflective surfaces that mirror the rear face of the custom inserts. The protected back face on the inserts have far more flexibility than traditional display options. 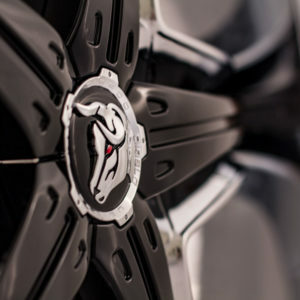 Printed vinyl stickers can be used to reflect onto the surface. What this all means is that you can display text, images or logos on your wheel without painting them. 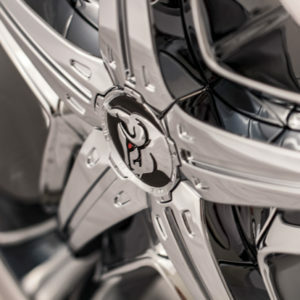 Typically higher levels of detail is able to be achieved with a printer over standard painting methods. This is also can be less permanent if you decide to change your wheel’s look. 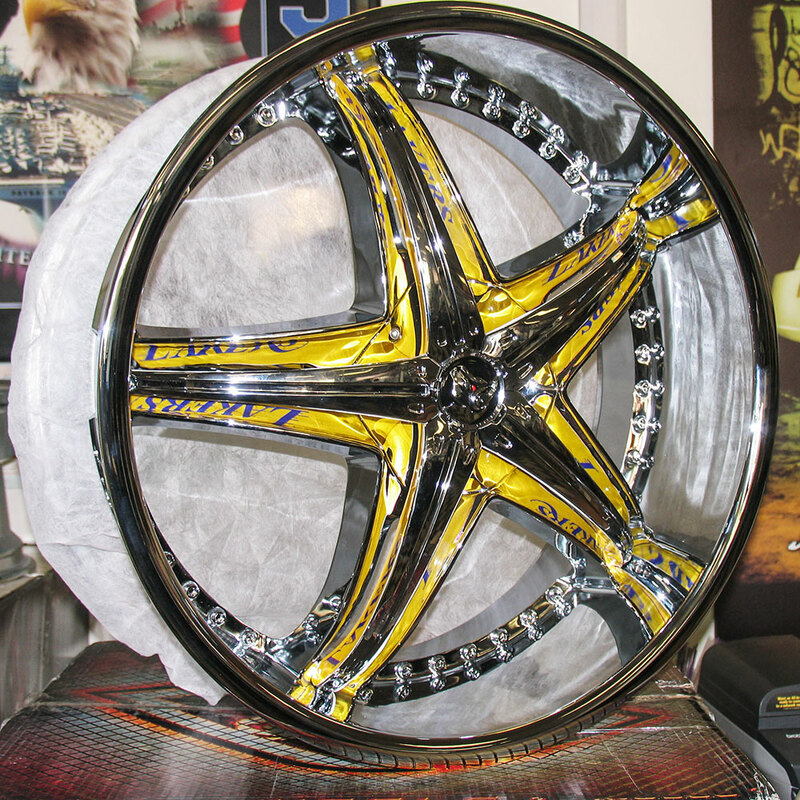 Removing glue is far easier than paint or powder coating. 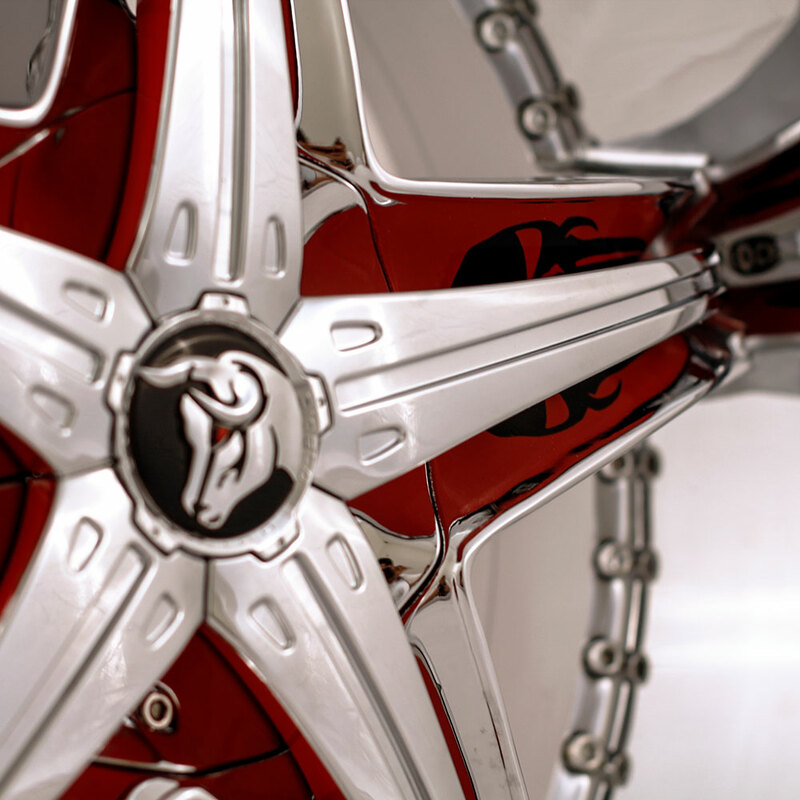 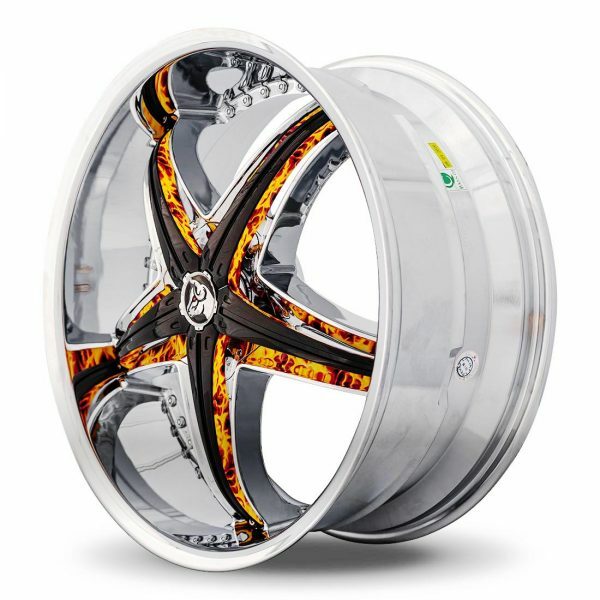 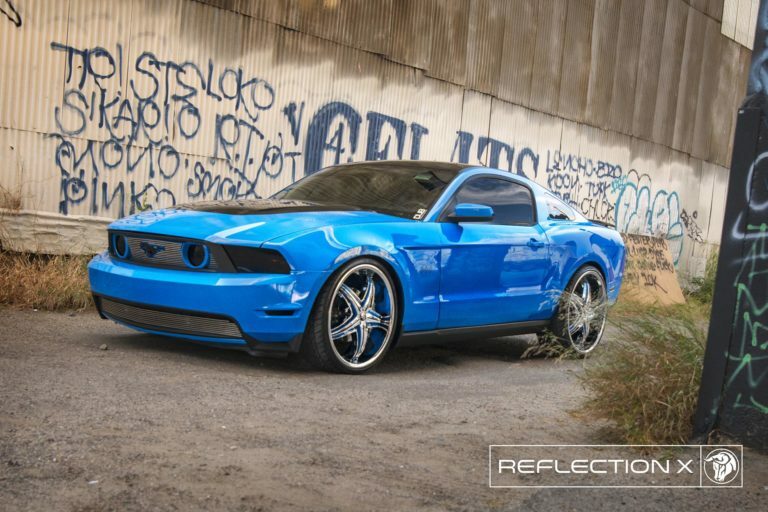 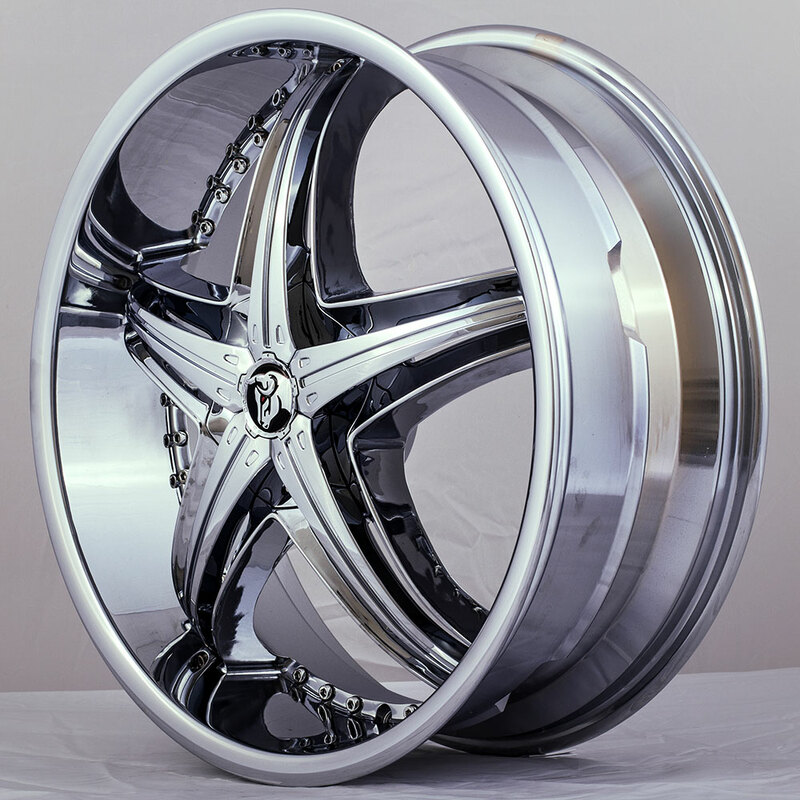 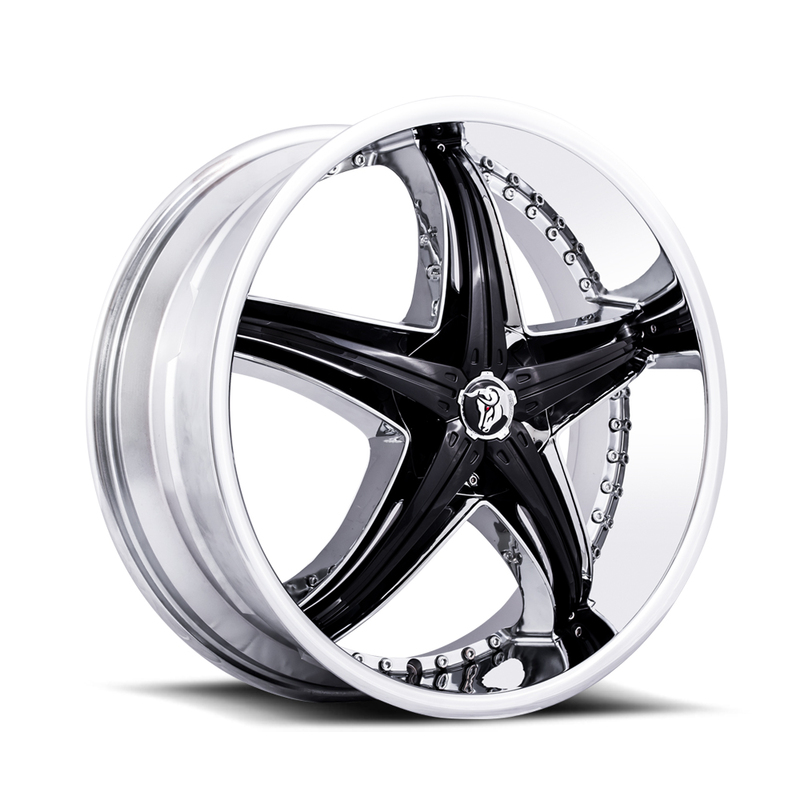 So flex your artistic freedom and stylize your wheels any way you like.